Done Deal; Arsenal Beat United To Sam Greenwood Signature. Arsenal have defeated Manchester United in the race to capture Sunderland’s youngster Sam Greenwood, according to reports. 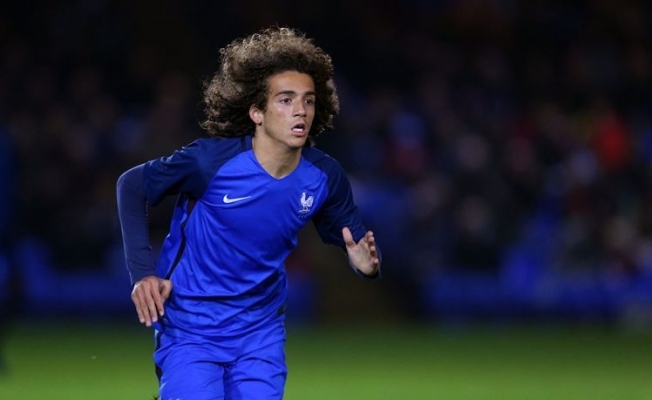 The Red Devils were linked with the 16-year-old player throughout last month but the Gunners surprisingly beat their Premier League rivals to his signature. The Gunners are one of the busiest clubs in the summer transfer window due to the acquisition of Unai Emery, who replaced Arsene Wenger in May. The former Paris St-German manager has been lively in the ongoing transfer market as he had already captured five new players including Torreira and Matteo Guendouzi on Tuesday. 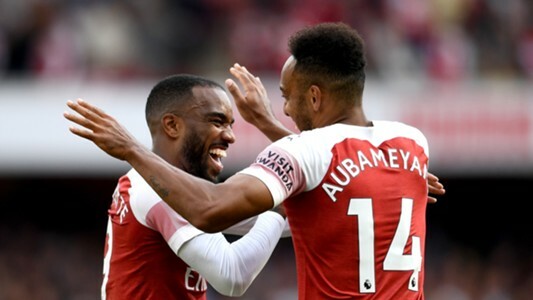 Though Greenwood appears to be a player for the future, Arsenal are beginning to exercise their dominant role in transfer market against top clubs who are known for their financial prowess. As for Greenwood, moving to the Emirate Stadium is a dream come true. He confirmed via his Instagram account that the Gunners have successfully captured his signature and he will sign his first professional contract with the club as soon as he turns 17 next year. The youngster started his football career as a child at the Black Cat’s academy before he was promoted to their U-18 team where he performed brilliantly. He will be integrated into the Gunners youth team and would be hoping to get a look-in from the gaffer in the upcoming season.